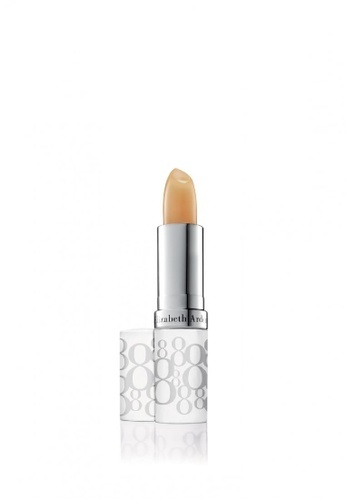 - Eight Hour® Cream Lip Protectant Stick SPF 15 is an all-weather treatment stick helps moisturize, soften and smooth your lips. - Relieves chapping and cracking. - Helps guard against the damaging effects of UV exposure with SPF 1. Can't find Eight Hour Cream Lip Protectant Stick SPF 15 in your size?